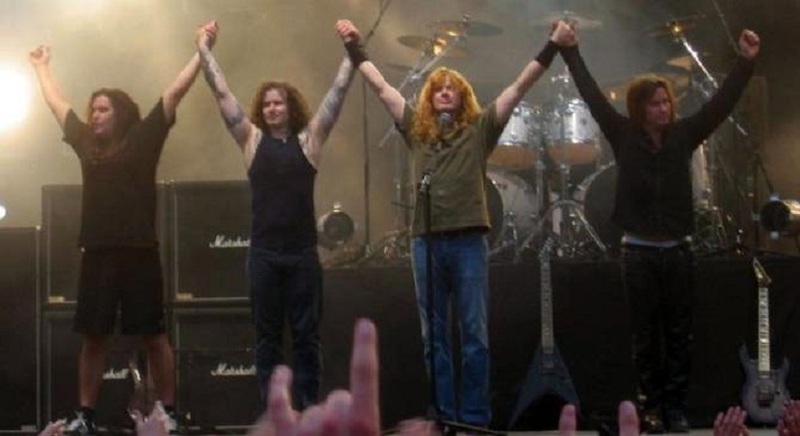 #10 – The title track of the album ‘Countdown To Extinction’ by Megadeth was giving a award in 1993 for raising awareness about animal rights. 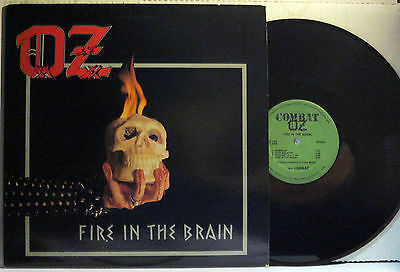 #9 – The hand on the cover of the classic Album ‘Fire in the brain’ by Finnish heavy metal band ‘OZ’ is the hand of bathory’s lead singer Quorthon. 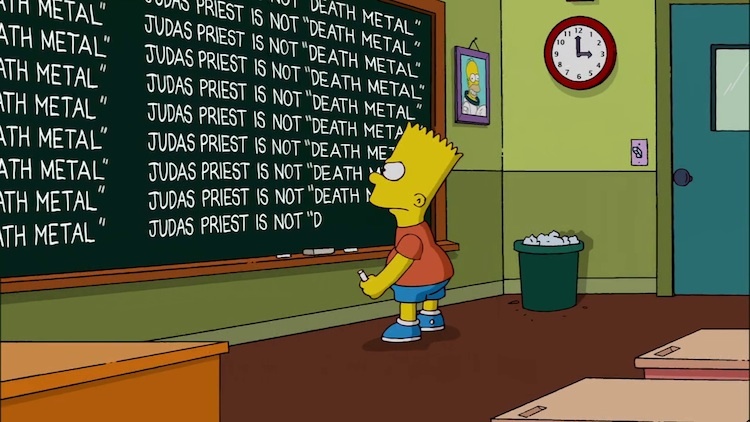 #08 – In 2014 episode of ‘The Simpsons’, Bart referred to Iconic Heavy metal band ‘Judas Priest’ as a Death Metal band. Due to outrage from the fans, the following episode opened with bart writing “Judas Priest Is Not Death Metal” on the blackboard. 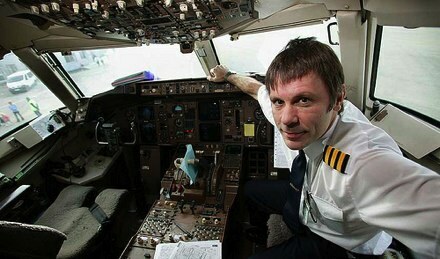 #06 – Bruce Dickinson of Iron Maiden is a professional Pilot, who used to take unpaid leave to go perform with Iron Maiden. 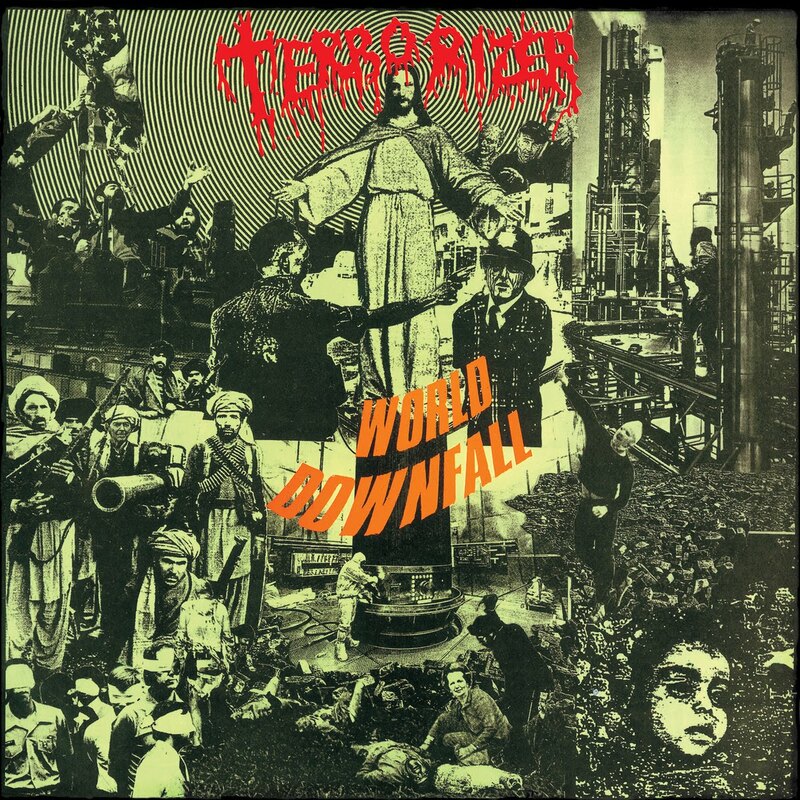 #05 – Grindcore band ‘Terrorizer’ was one of the first bands that producer Scott Burns got to work with, where the sound on this album would later be known as the “death metal production”. Because of this he later on went on as being a well-known death metal producer. #04 – The lead singer of the death metal band Hatebeak is a 27-year-old parrot called Waldo. The band never tours because they’re concerned the decibel levels of live gigs would harm his hearing. 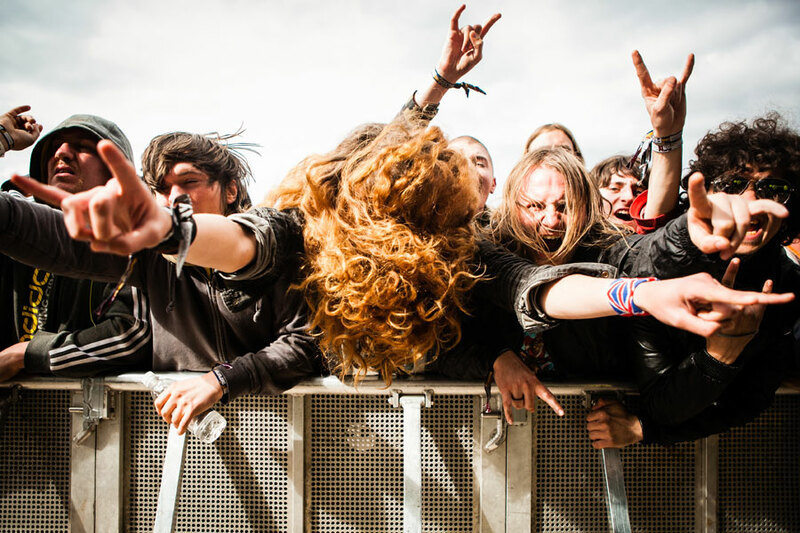 #03 – In 2007, a Swedish man had his heavy metal addiction classified as a disability, and was given financial benefits and allowed time off work to go to metal gigs. He went to 300 gigs per year. 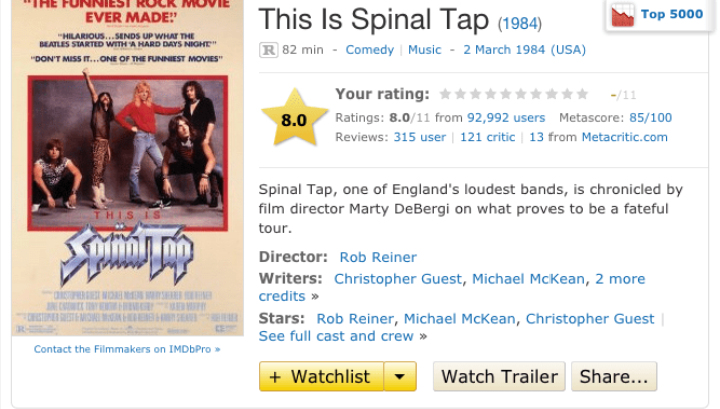 #02 – This Is Spinal Tap is the only film on IMDB to be rated out of 11, not 10. 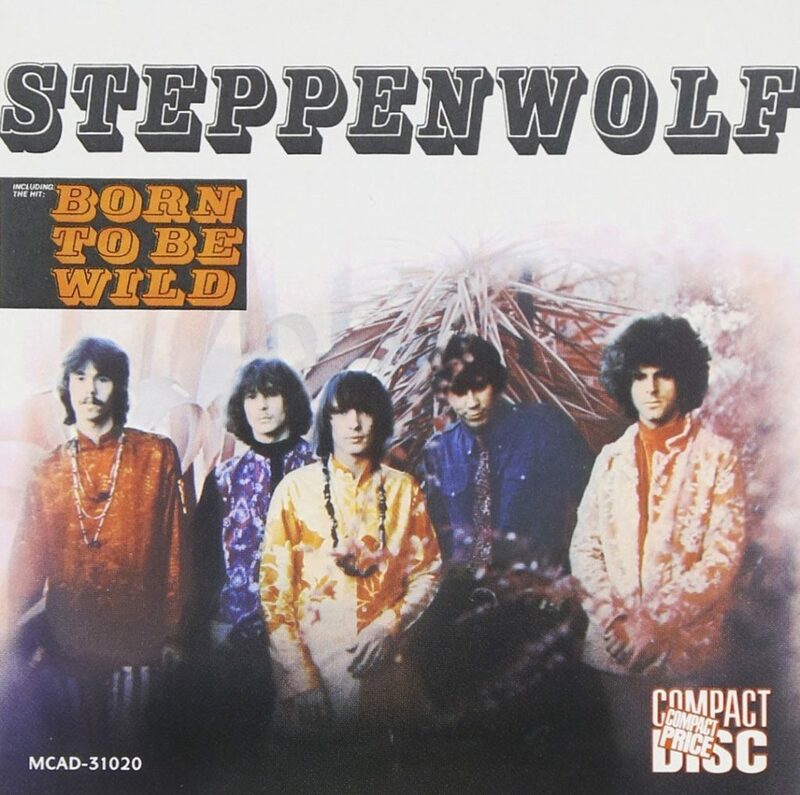 #01 – The term ‘heavy metal’ was coined by Steppenwolf in the song Born To Be Wild – but they weren’t talking about a music genre in the song, they were referring to a motorbike.